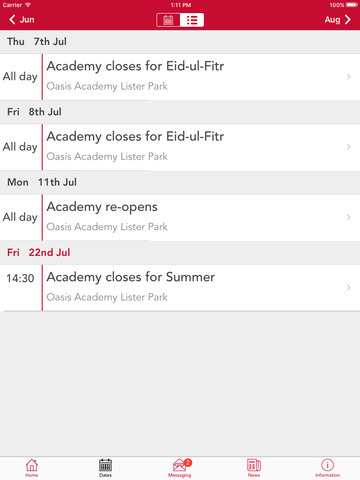 If you have a child at Oasis Academy Lister Parkyou can have your own personal view of the full calendar of events, activities and school news. 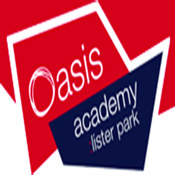 Oasis Academy Lister Park is for iPhone, version 7 and above. 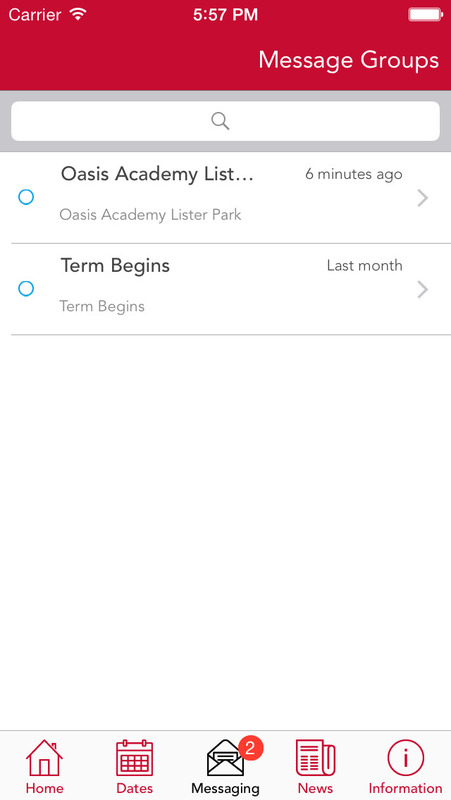 Copyright © Apps Central Ltd. All rights reserved. The design of this iPhone application is fully protected by copyright and may not be reproduced without permission.